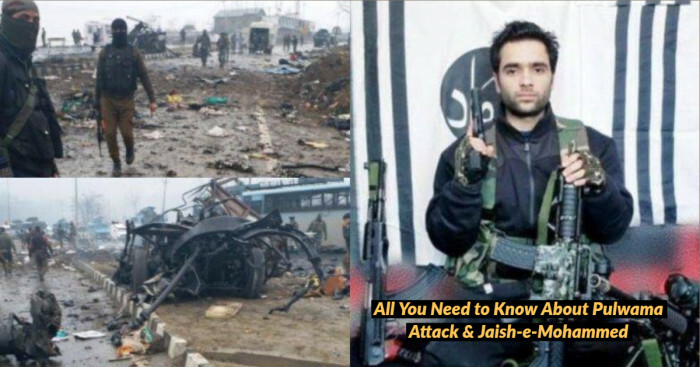 Banned terrorist organization, Jaish-e-Mohammed has been claimed to be responsible for the attack in J&K Pulwama district. 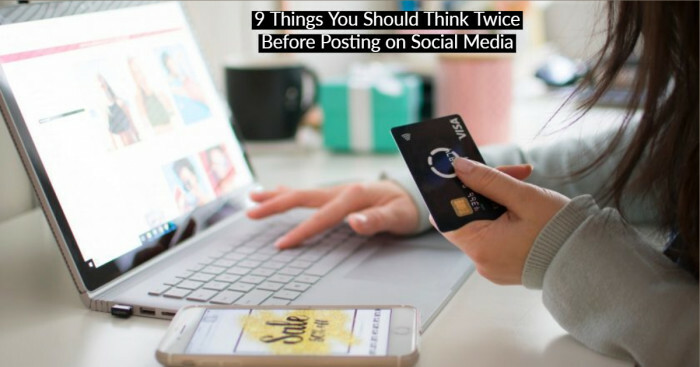 Are you also one of the social media lovers who post everything on their social accounts? If yes, have a look what danger is on your way! The best content attracts the audience, but sometimes it can throw a wrong impression. 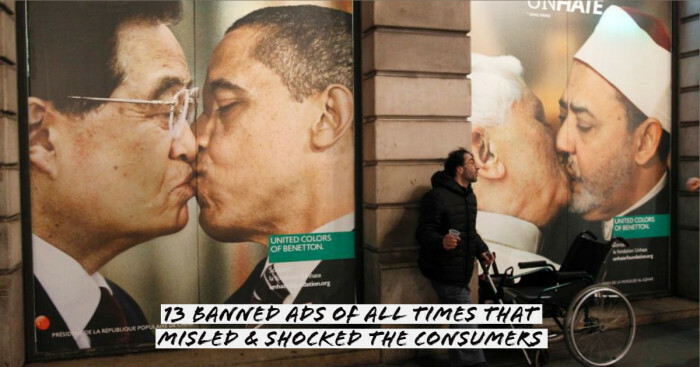 Scroll below and take a look at some of the banned commercial ads that shocked the world. 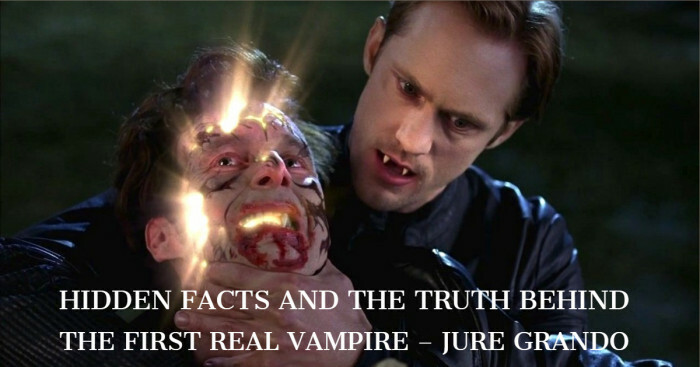 Jure Grando, a villager from Istria, is considered to be the first real person who turned into a vampire in historical records. Johann Joseph von Goerres and Erasmus Francisci also mentioned about him in their writings. 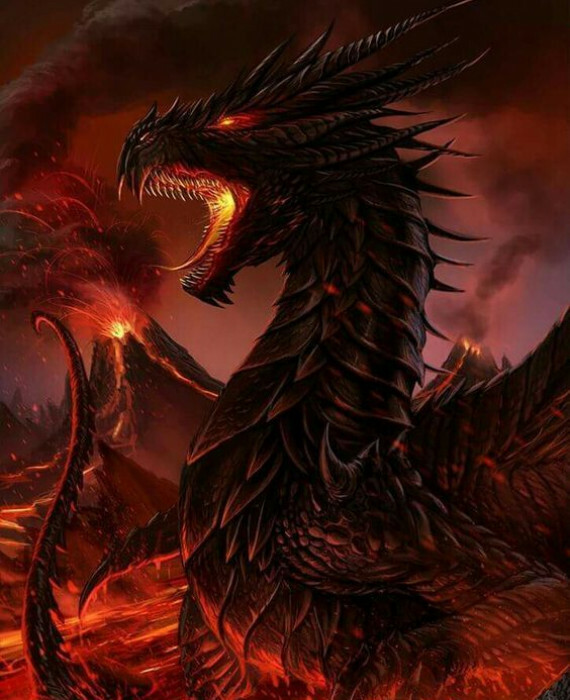 Dragons, The flying Dragons, The fire-breathing Dragons are fear, Curious to know some fascinating things about this giant and dangerous creatures, then keep on reading this article. 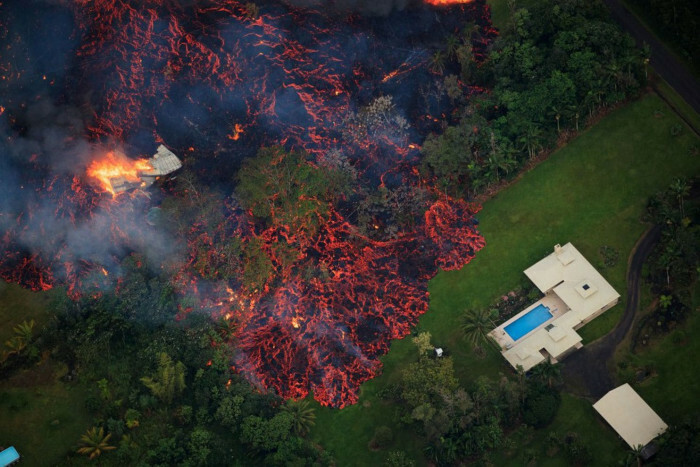 Hawaii's Kilauea volcano on the Big Island erupted Thursday, sending lava bursting through the ground near homes, closing roads, and prompting evacuations. 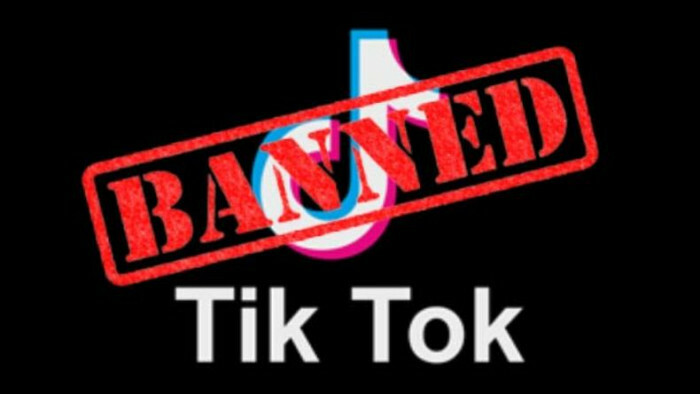 The hammer was found in London, Texas by a couple taking a walk. Oblivious to what was inside they carried it home. 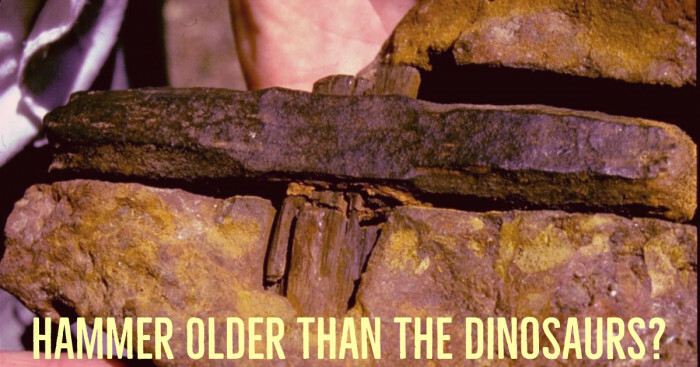 It wasn’t until a decade later that their son broke the stone to discover the prehistoric artifact. 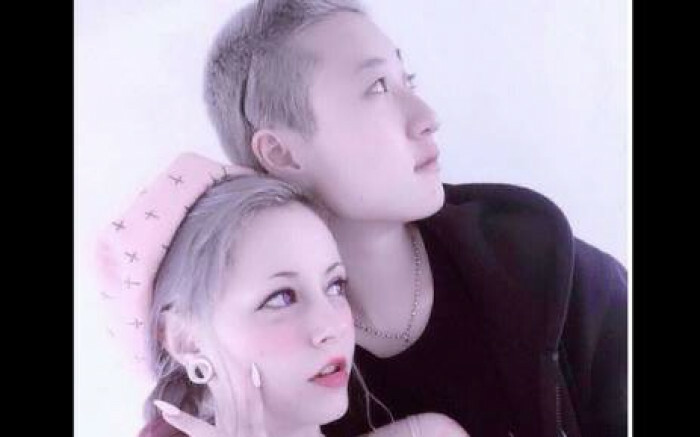 Jackie Chan’s estranged daughter Etta Ng has claimed over the YouTube video that she along with her girlfriend have slept under bridges and been homeless for a month and she blames her homophobic parents for that.